The Turkana Basin Institute is pleased to announce it has awarded two new graduate fellowships. Natasha Gownaris is a second year doctoral student at the Stony Brook University School of Marine and Atmospheric Science’s Institute for Ocean Conservation Science. She is interested in how planned hydroelectric development and climate change might impact the fisheries of Lake Turkana and the lives of the people living along the Lake’s margins. Steven Heritage has recently been accepted into Stony Brook University’s Interdepartmental Doctoral Program in Anthropological Sciences. 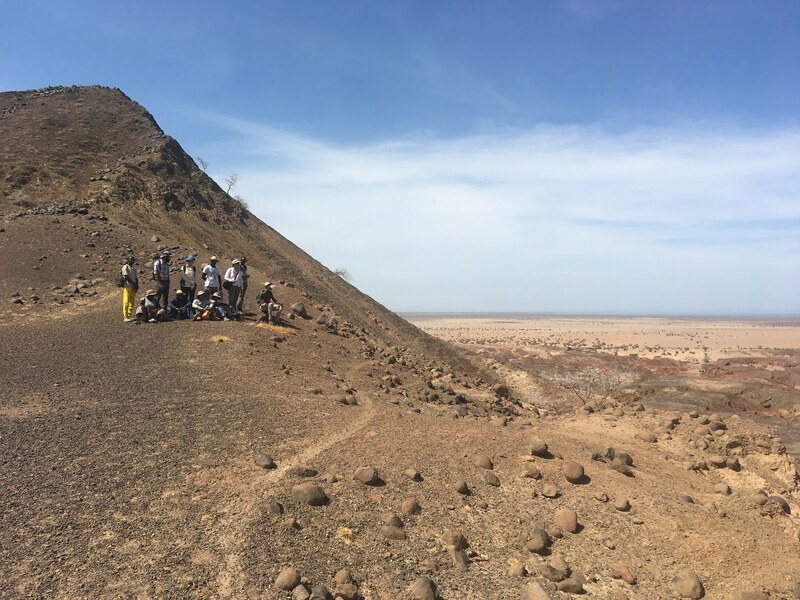 Steven is interested in studying mammalian paleontology in the Turkana Basin, particularly the phylogenetic relationships of early placental mammals.